It's hard not to not connect Kris Wu with his role as a barista at Revolver Coffee for the past three years. 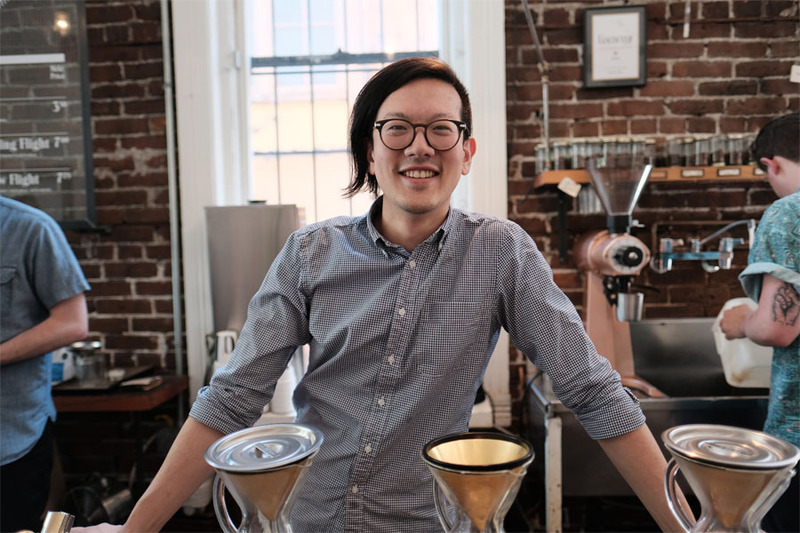 An ambassador for coffee by connecting with customers walking in the door while also bringing a passion for furthering his knowledge on the scientific and technical side of coffee. When he finally decided to finish up his time at Revolver, you know I was going to be there to document his last shift with a few photographs. Thanks Kris from everyone on this side of the bar!